Square Ottoman designed to work with the Armchair, but will be a nice addition to any deck or dock. 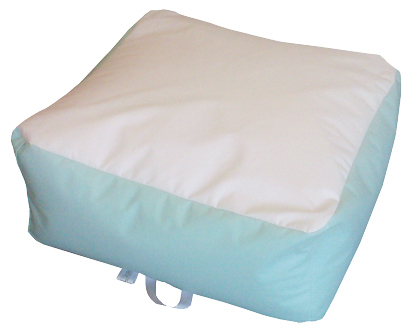 With the large 27"W x 27"L x 12"H its large enough to double as a small seat if needed. Also remember you can add or remove beads to get a different finish height or firmness just like all our E-SeaRider's® do! Availiable in two tone as well to coordinate with todays most popular color schemes.